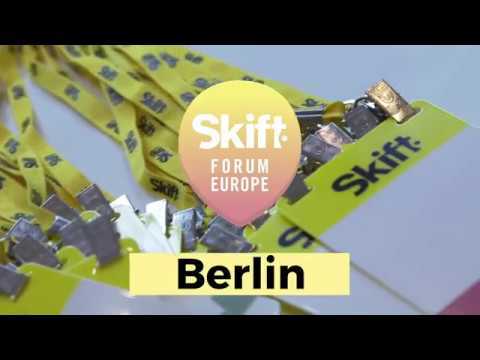 Our Skift Forum conferences are the largest creative business events in the global travel industry. They make up the first conference series focused on top Marketers, Strategists and Technologists in travel - the people creating and defining the future of travel. Through talks, panels, workshops and networking, our Forum events help top travel professionals understand changing trends across sectors, geographies, and the functional silos in the travel industry. Every second of our events, we offer time and space for networking through our mobile app and dedicated breaks. We even let you know what companies will be there ahead of time. Your ticket gives you access to all of our speaker sessions. You’ll get the opportunity to learn about new innovations in the global travel industry from the people leading the way. Our world-class team creates custom, sponsored, integrated solutions to amplify your messaging and help create business connections within a creative environment. 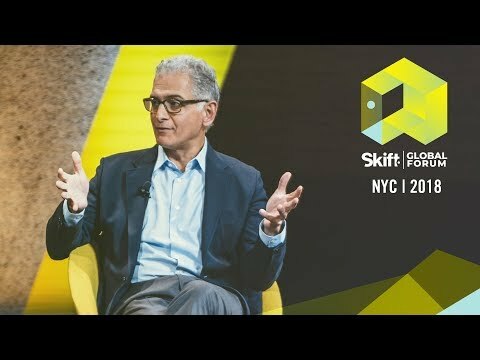 Our Skift Forum speakers are the leading innovators from this industry and beyond. 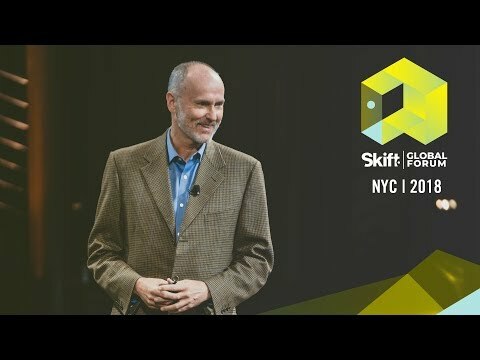 Skift does not accept any speaker suggestions or submissions. The speaker selection each year is an internal editorial process based on programming needs as determined by Skift’s editors.